GenomeDx Biosciences is the company responsible for the development and commercialization of a new genomic test to predict metastasis in men with prostate cancer — the Decipher® Prostate Cancer Classifier. Prostate cancer is the second most common cancer among men in the United States. Decipher works by predicting a unique genomic signature based on several biomarkers found to be associated with metastatic disease, with the diagnosis independent of clinical risk factors such as PSA levels (prostate-specific antigens levels in the blood, which is a typical diagnostic tool). This technology has been developed in collaboration with the Mayo Clinic. The clinical practice guidelines recommended by the American Society for Radiation Oncology (ASTRO) and American Urological Association (AUA) state that men who have been diagnosed with prostate cancer of intermediate or high-risk should be offered adjuvant radiotherapy after radical prostatectomy (surgery to remove the prostate gland). It has been established in several clinical trials that early adjuvant therapy after surgery is more effective, resulting in a decrease in cancer recurrence and progression in comparison to an observational approach. Early radiation therapy can have serious side effects like impotence, incontinence and rectal bleeding, and its use may not always be beneficial for the patient. It is therefore difficult for physicians to discriminate based on the current established pathology and clinical risk factors between patients with a considerable metastatic risk who should be submitted to radiation therapy and those who will not benefit with the treatment. “The optimal timing of post-prostatectomy radiation therapy is a subject of debate,” said the lead author of the study Dr. Robert Den, at Thomas Jefferson University, in a news release. “Common practice is to wait for prostate-specific antigen (PSA) rise after surgery before intervening with radiation treatment [this practice is known as salvage radiation therapy]. The results of this study suggest that we can use a genomic test to identify a group of men who will benefit from earlier administration of additional local treatment.” The researchers believe that the Decipher can offer prognostic and predictive information regarding metastasis and help clinicians in the decision making process. 188 prostate cancer patients were selected among those who underwent prostate surgery followed by radiation therapy at Thomas Jefferson University and Mayo Clinic (between 1990 and 2009). Researchers found that Decipher had a 83% accuracy in predicting high risk for metastasis and that the cumulative incidence of metastasis at 5 years after surgery was 0%, 9%, and 29% for patients of low, average, and high genomic risk, respectively. 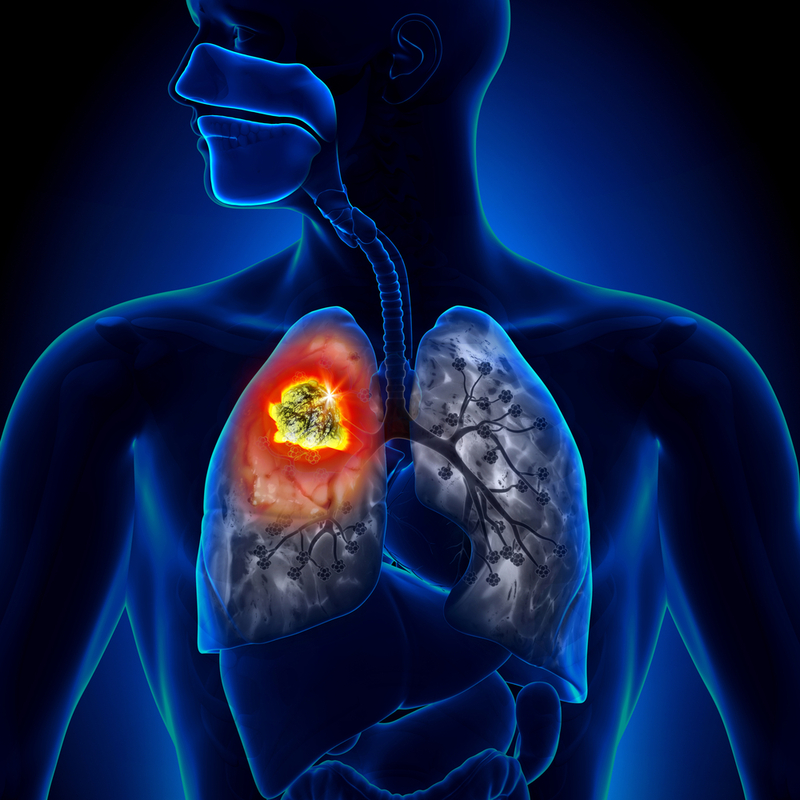 Patients with high decipher risk who received adjuvant radiation therapy showed an 80% reduction in metastasis risk in comparison to patients treated with salvage radiation therapy. On the other hand, no disadvantage was found for salvage therapy in patients with low-risk. 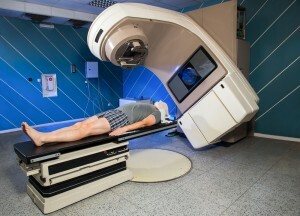 “Determining the right patient and the right time for radiation therapy is not straightforward. Patients have to balance the potential complications from radiation treatment with the risk of prostate cancer recurring. This test may enhance our ability in deciding who should or should not be considered for adjuvant radiation versus close monitoring,” said the study’s senior author Dr. R. Jeffrey Karnes, Mayo Clinic. The team concluded that men with low decipher risk are best treated by close observation and salvage radiation therapy, while those with high decipher risk would benefit from early adjuvant radiotherapy. Decipher’s introduction into the clinical practice will enable physicians to better discriminate patients that may benefit from early radiation therapy and those that should postpone treatment and maintain an active surveillance. Decipher is available to U.S. patients through their physicians and is currently covered by Medicare and several insurance plans. Tagged Decipher® Prostate Cancer Classifier, metastasis, prostate cancer, radiation therapy.